Talking about olive oil seems repetitive. It’s been around as a cooking oil for millennia. Even as an ingredient for skin care, olive oil is difficult to beat. Above all, it’s accessible and affordable. Even just the oil on its own makes for excellent skin care. 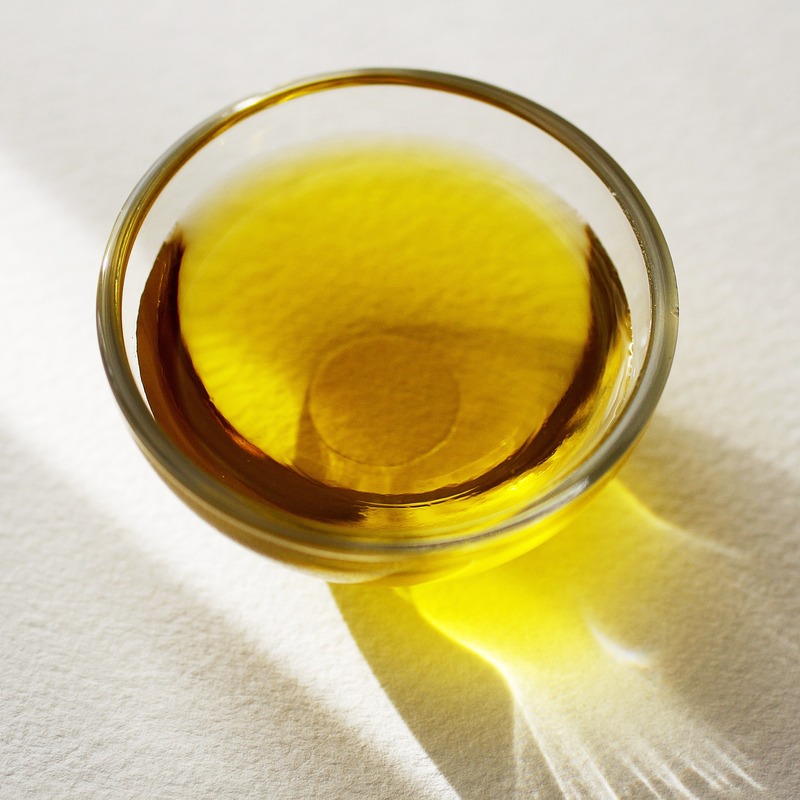 Among oils used for skin care, olive oil is a heavier one. Depending on the grade and the fruit, the oil can be of a dark yellow to dark green or even brown colour. It can also have an odour. Olive oil is not the first choice as carrier oil for any essential oils due to its odour. Olive oil has been used for millennia as a skin care product. Among the many uses are as a massage oil, as cleanser and make-up remover, moisturiser, or even as treatment for dermatitis. 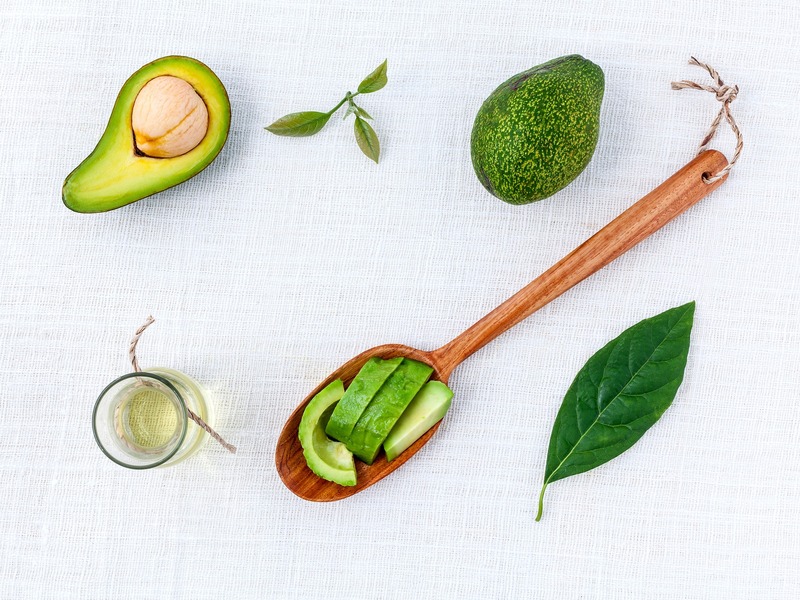 Although the latter has been contested, olive oil remains a very versatile oil for skin care. It is good for dry, itchy and sensitive skin. The oil contains vitamin E which supports the rejuvenation of the skin and thus reduces the appearance of wrinkles. It is also recommended to treat inflamed skin due to its compound oleocanthal. There are two grades of olive oil suitable for skin care (excluding soap making). Virgin (which includes extra virgin as well as virgin oil) is the least altered form of the oil and my personal preference. The fruit has been pressed and the oil extracted only through mechanical processes. The beneficial properties of olives have not been compromised. However, this also means that the oil has a distinct colour and odour which will affect any skin care product. Refined olive oil can be an option for skin care products because refining removes odour and colour from the oil. Most beneficial characteristics of the oil will not be affected by the refinement. 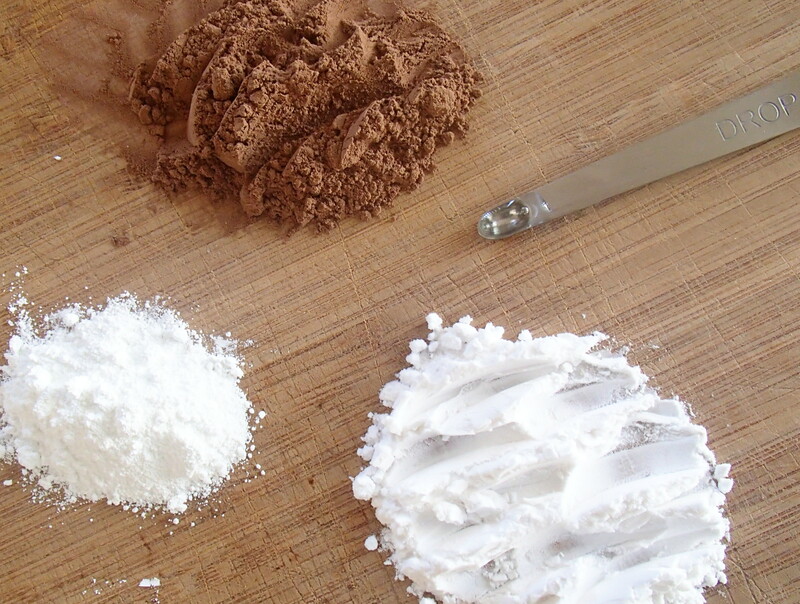 For soap making olive pomace, a low-grade blend, is a possibility. With regards to cold pressed or cold extraction – unfortunately every country has their own specifications on that. In general though extra virgin will mean that the oil has not been heated above 27 °C. Every other description of the oil seems to be for marketing purposes. Just on its own, olive oil is great for your skin. 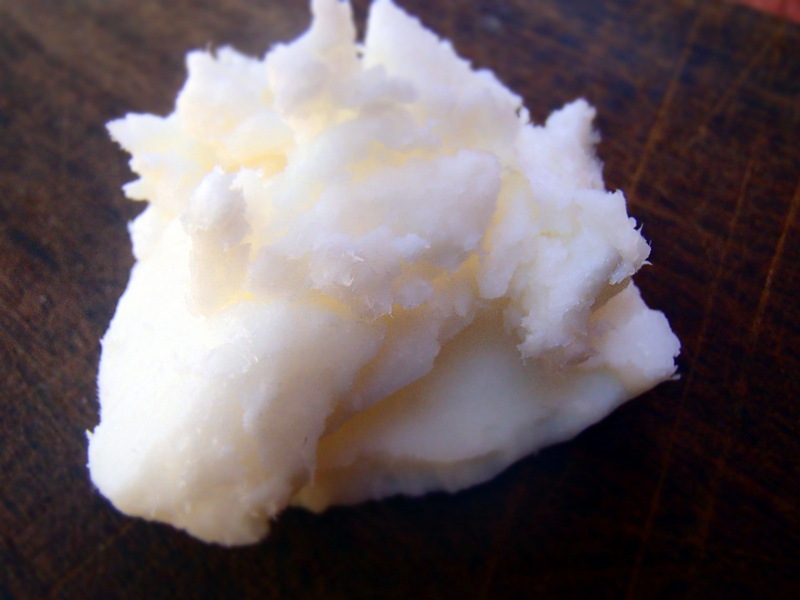 In combination with other oils and butters, olive oil contributes a slightly oily feeling to any cream or body butter. 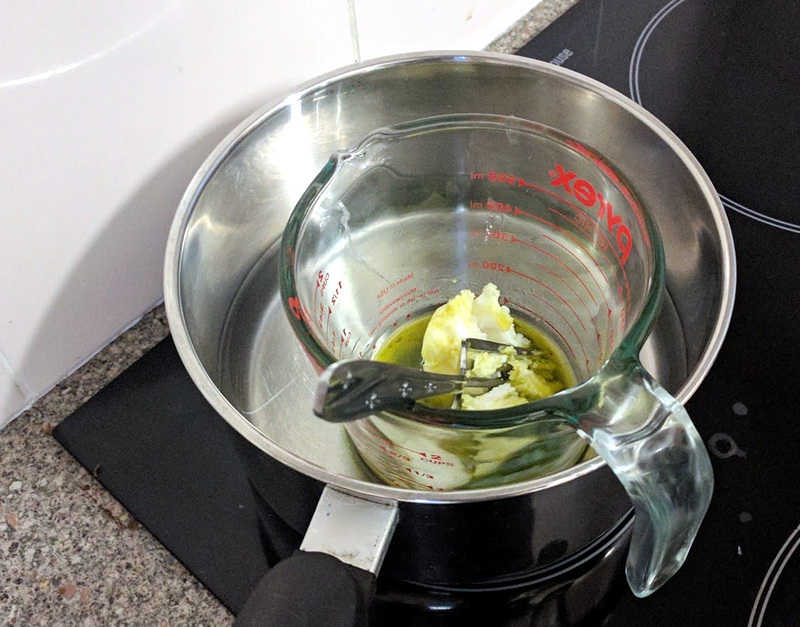 My first attempt of making my own face cream was a combination of olive oil and beeswax. Because it is affordable and available, olive oil makes an excellent entry level skin care ingredient. It is forgiving with regards to heat and mixes easily with other oils and butters. Every supermarket will offer olive oil today. However, it is important to keep an eye on quality. Virgin or extra virgin oil are my recommendations. It is also crucial to stay away from any infused oils. If you want to used infused olive oil in your skin care product, you can easily create your own. The infused ones from the supermarket are for cooking only. My advice is to select the best and purest quality on offer.